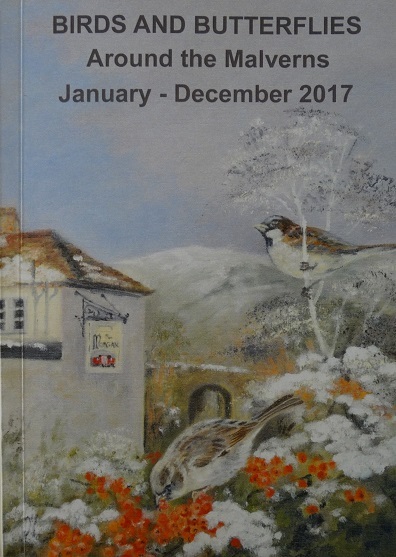 Annual report for 2017 featuring bird and butterfly records from on and around the Malvern Hills in Worcestershire and Herefordshire. Paperback. 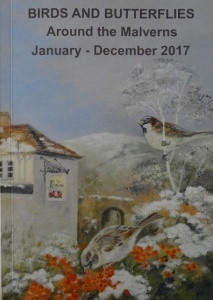 110 pages including B&W drawings and colour photographs. £5.00 when bought in store.